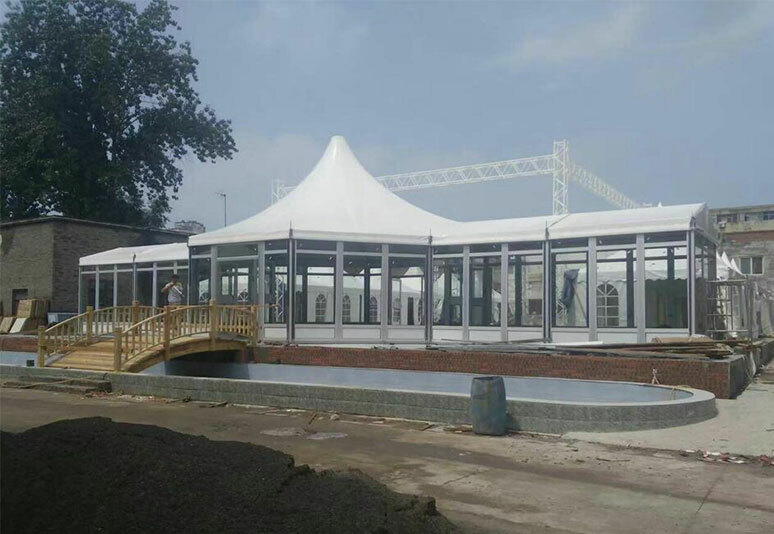 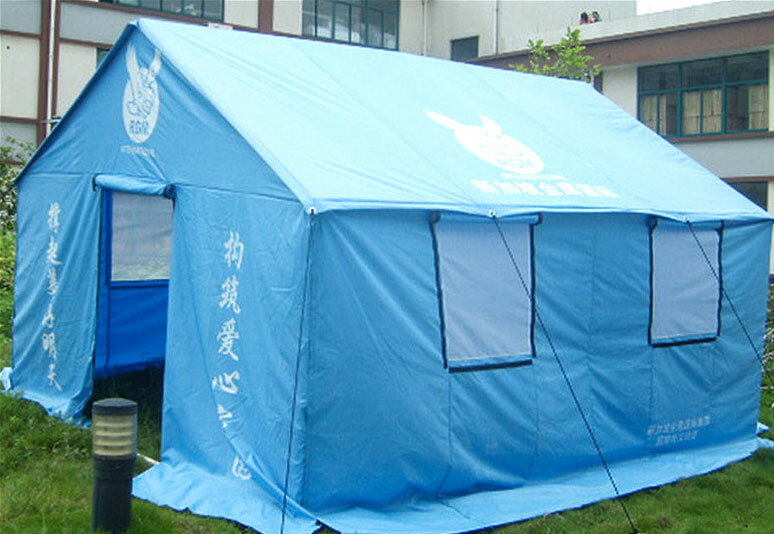 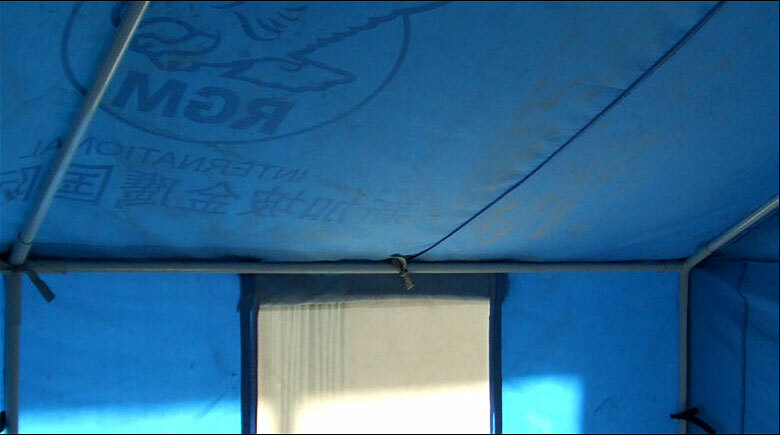 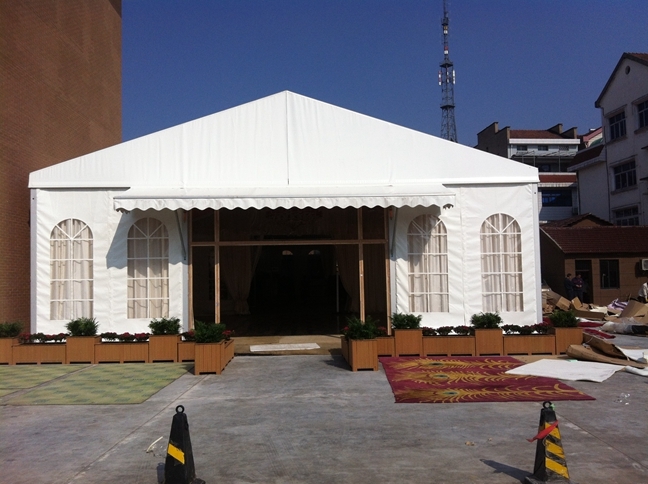 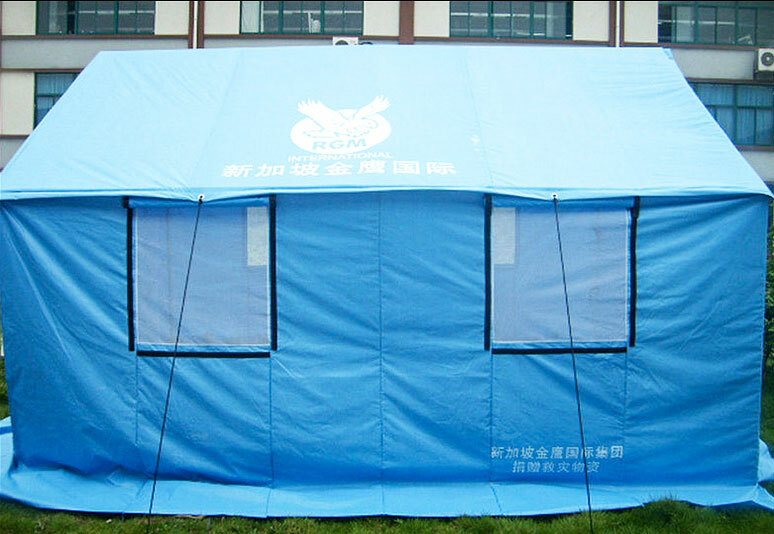 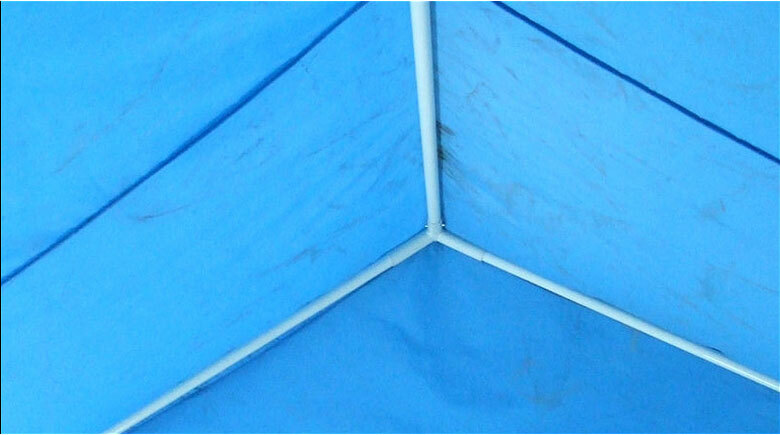 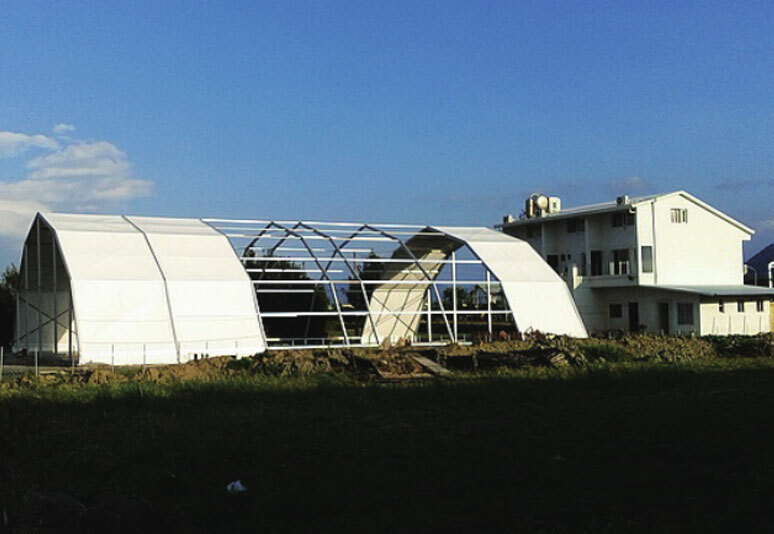 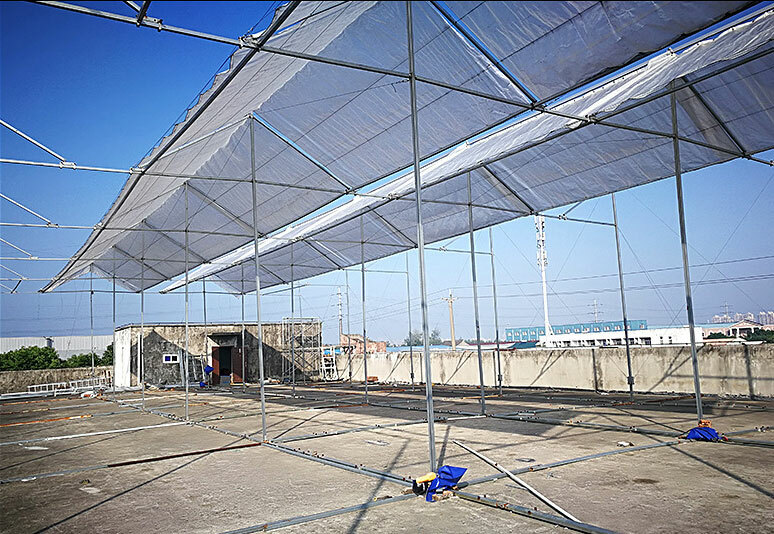 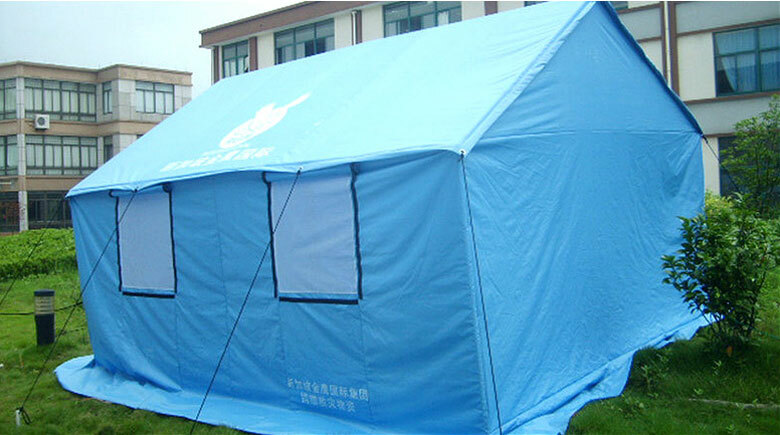 Specifications RKALPT320370,3.2X3.7M STEEL TUBE STRUCTURE WITH 420D OXFORD WATERPROOF PVC COVERED. 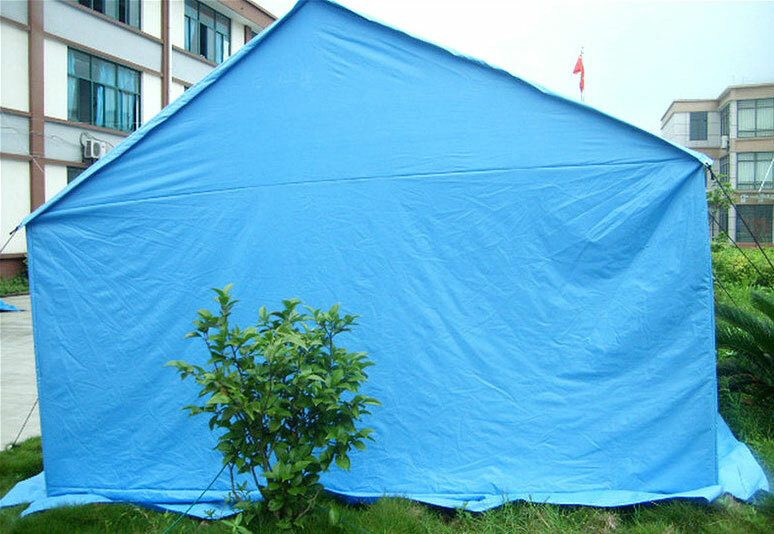 2.420d oxford waterproof FR pvc covered. 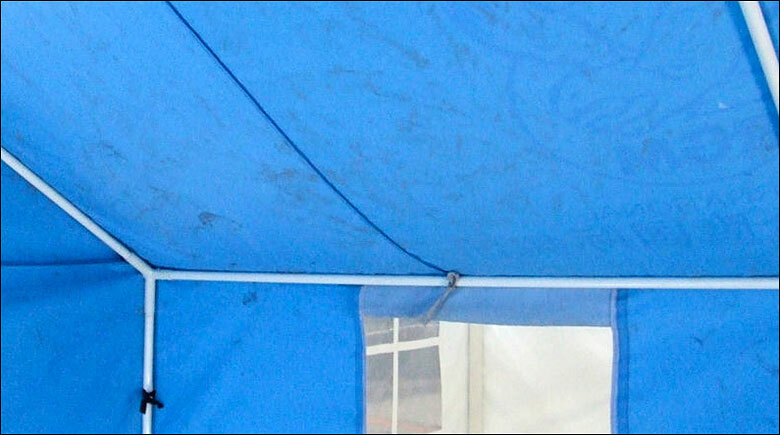 5.Materials: A) Frame:25mm/1.2mm thickness oxidized aluminum tubes.